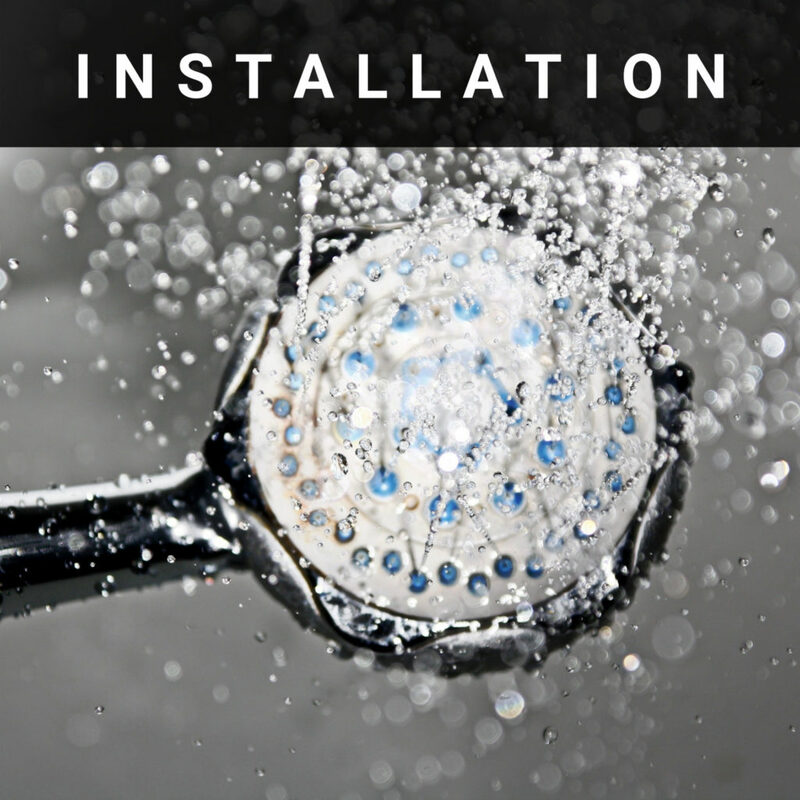 Our plumbing technicians have the licenses and certifications to get any residential plumbing project taken care of. At the same time, you are the homeowner, so we’ll do our best to keep you educated on what’s going on. 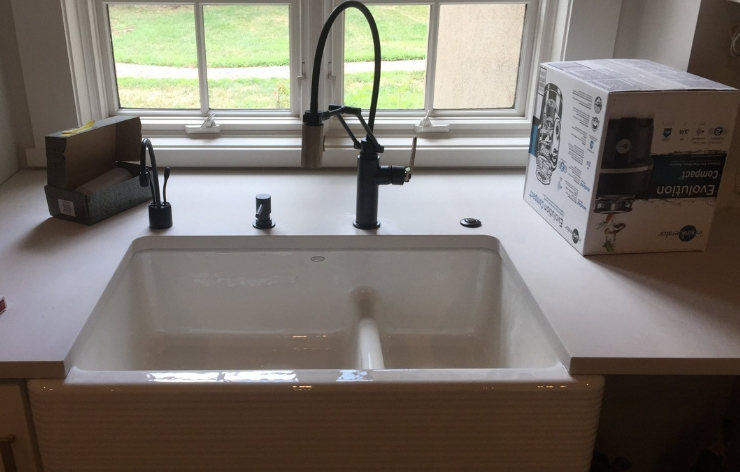 We’ll let you know best practices for your new plumbing fixture and why we’re doing what we’re doing. 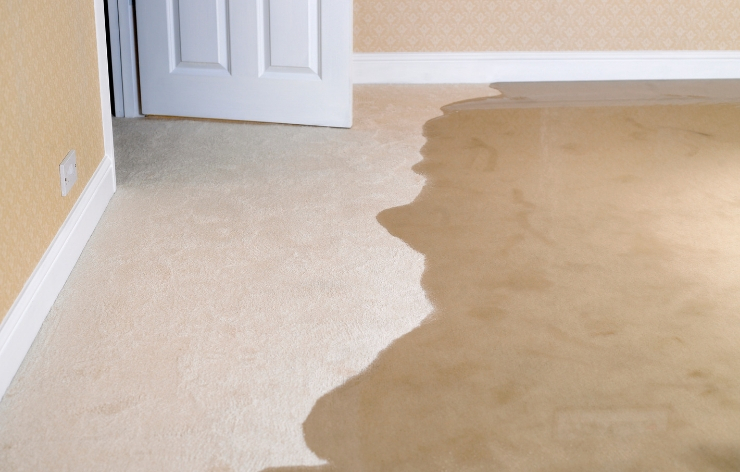 Or in cases of emergencies, our team will you get set-up with a plumbing plan to prevent the same problem from arising again! From water heaters to sinks to faucets, the list of plumbing items in each and every home is endless. You can trust your new team of plumbing experts with any residential plumbing job, no matter the size. Take a peek below at a few of our most popular services! Sometimes, the unexpected happens and you wake up to a huge mess! 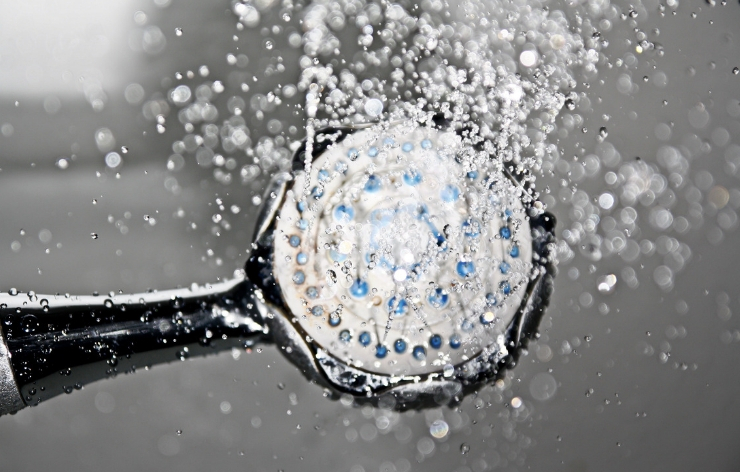 Unfortunately, plumbing failures tend to be the culprit of a lot of these issues. For Kansas City homeowners and commercial businesses alike, our plumbing services are available 24 hours a day, 7 days a week. Our phone is answered on weekends, holidays and all through the night. Why? 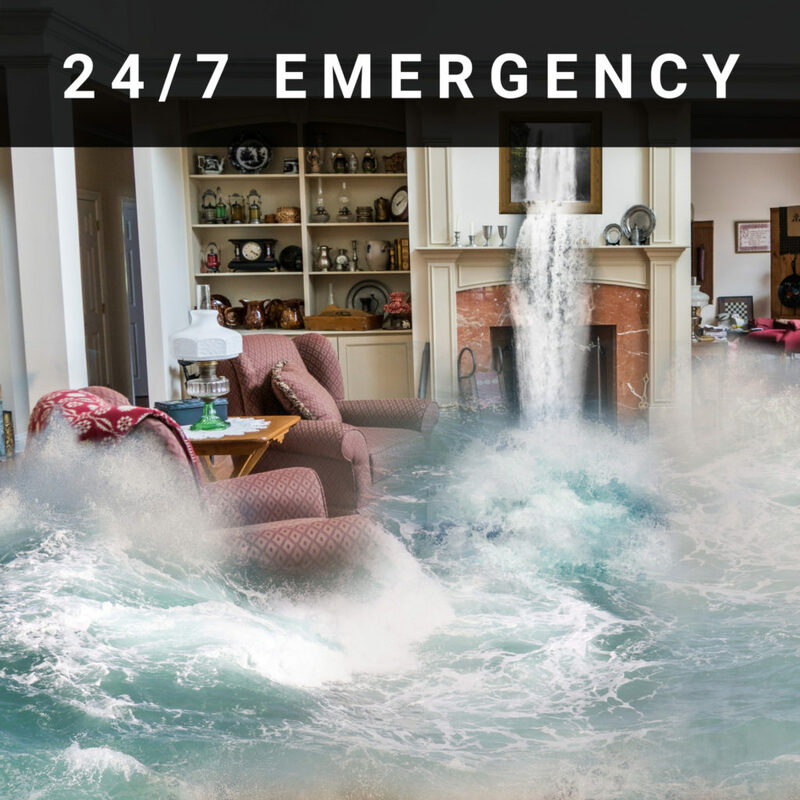 Because we know that every plumbing need, no matter how large or small, is an emergency to you! 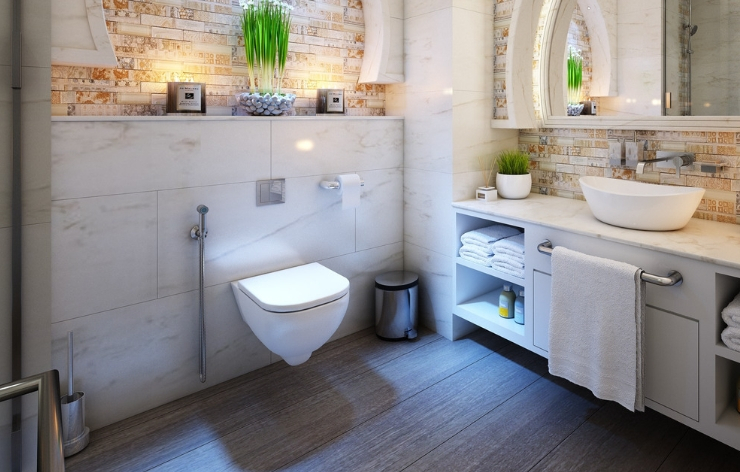 Looking to bring a modern look to your kitchen or bathroom? Our team is up to the challenge of installing a wide range of fixtures. We only stock quality products from top manufacturers. With 4 decades of experience, we know who the quality suppliers are! Ever hopped in the shower and realized you were out of hot water? It’s not a fun moment! 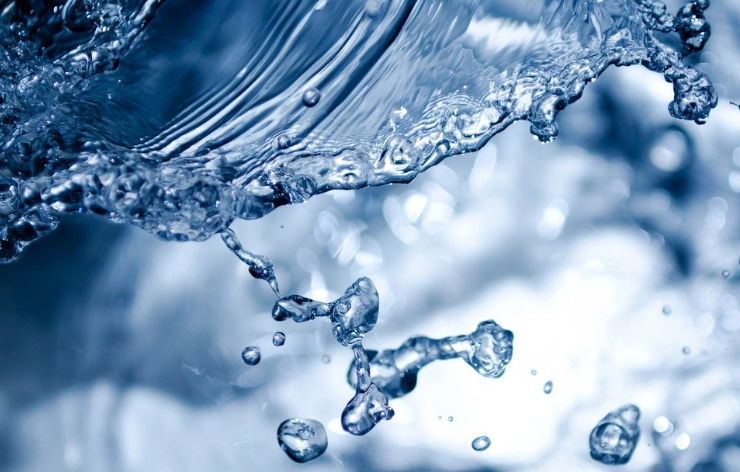 Our team has experience with both tank and tankless options. Most heaters will last roughly 10 years. If yours is more than 10 years old, it might be wise to consider getting it checked out. 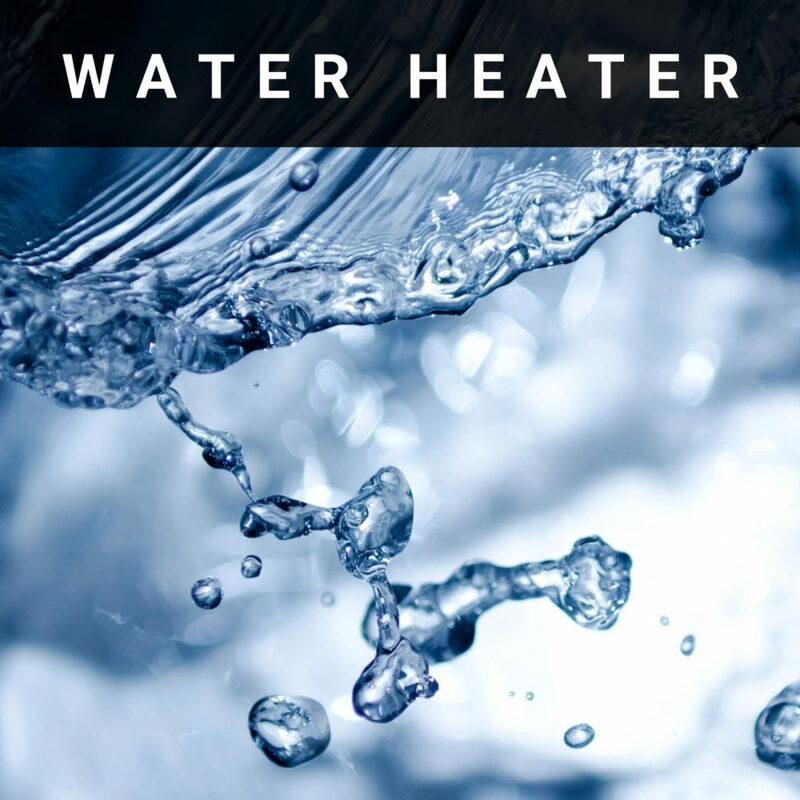 Whether you need your water heater replaced or just repaired, our team is ready to help out! We’re confident that our service will be long-lasting. If you notice anything off within a year of service, we’ll swing by and get it fixed up! 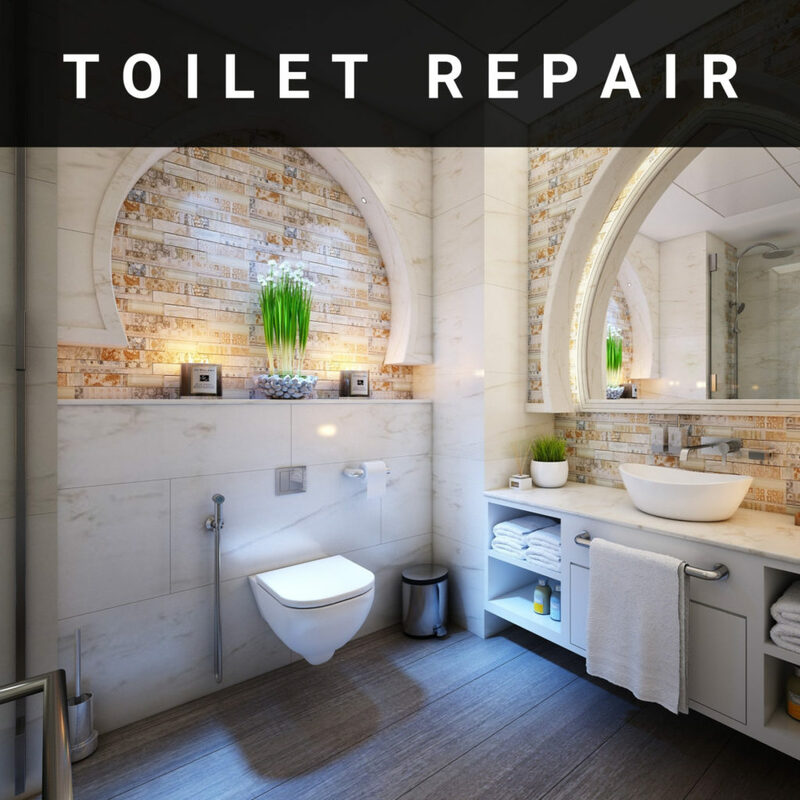 Fixing clogged drains is definitely not one of the more glamorous parts of a plumber’s life! 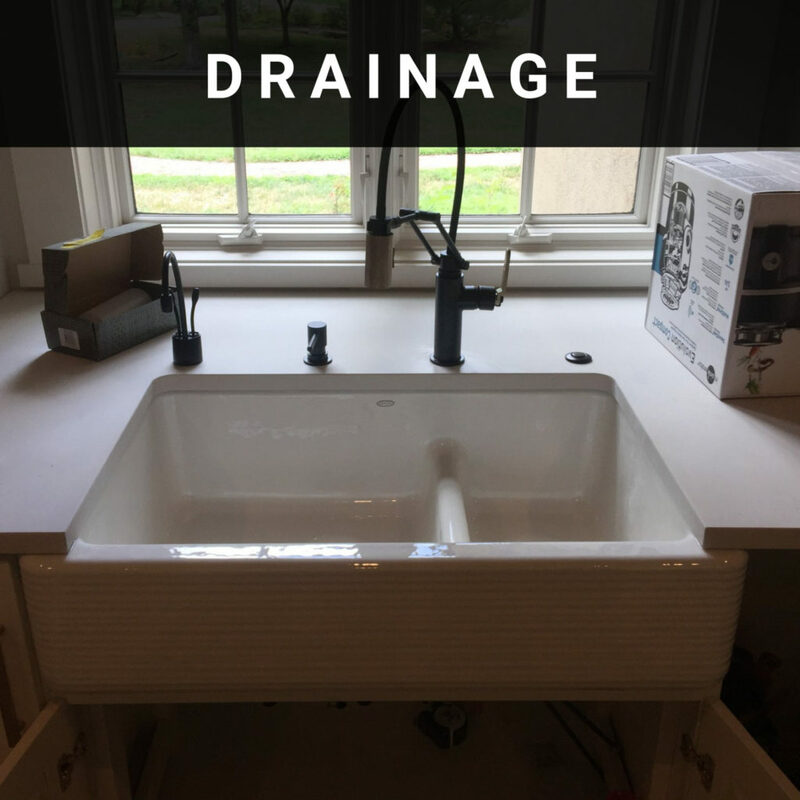 Nonetheless, we’ve seen it all when it comes to drainage. If something seems plugged up, we’ll do whatever it takes to get it flowing again! 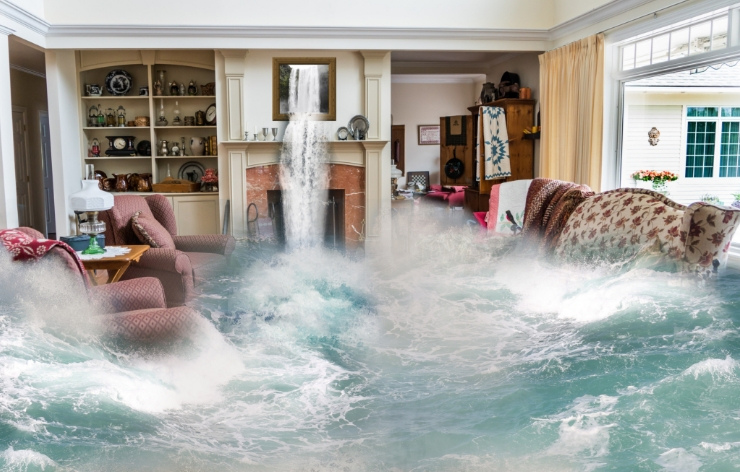 We’ve all heard the terrifying stories of flooded basements! Maybe you’ve even experienced one yourself. Property damage is almost a certainty and personal belongings are likely lost. Luckily, there’s ways to safeguard against it happening. 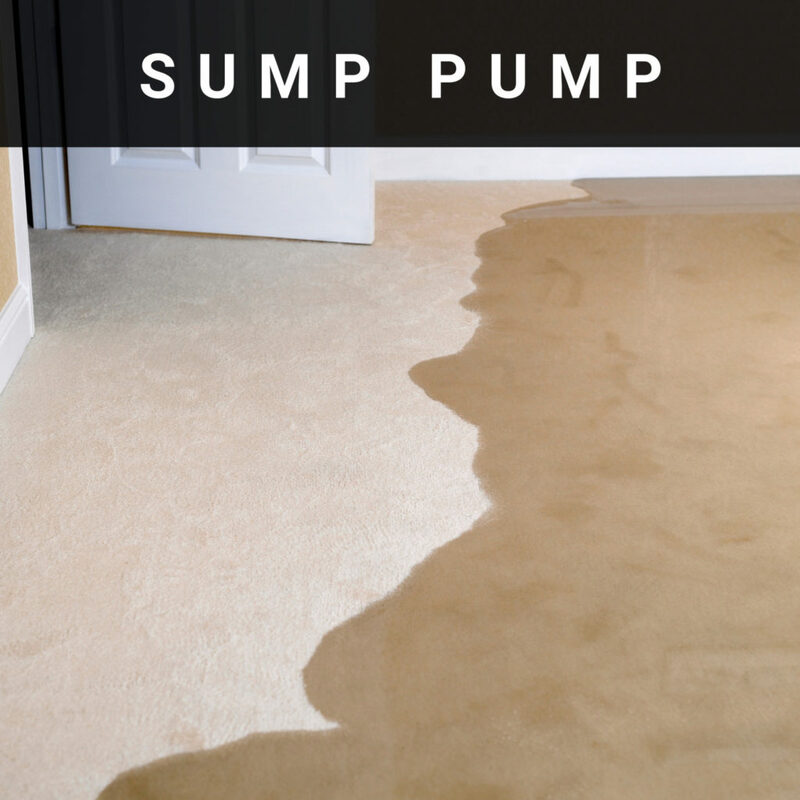 Whether you’re currently in the midst of a flood or want to ensure your current system can handle heavy rains, don’t hesitate to give us a call.